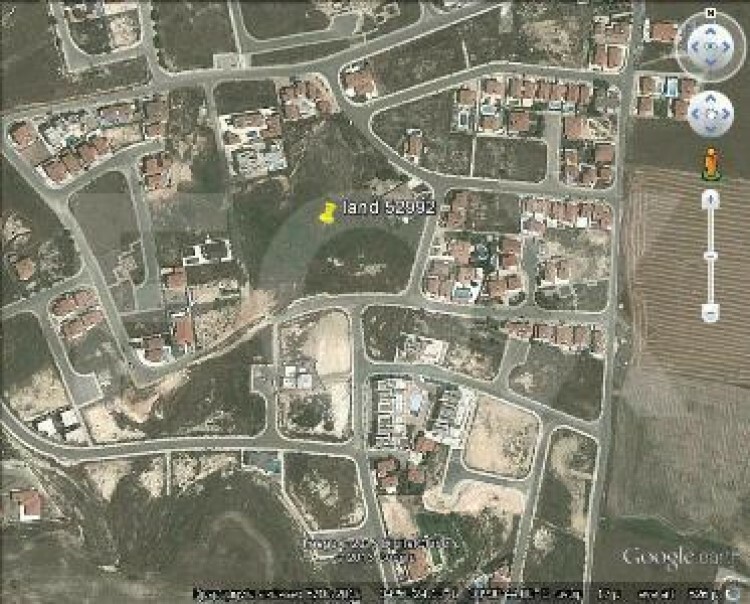 This piece of land located in residential zone H3 with domisi 60%. It is 1338 square meters. It is located in Oroklini, near to amenities. Oroklini (Greek: Ορόκλινη or less commonly Voroklini, Greek: Βορόκληνη) is a village located to the northeast of Larnaca, Cyprus. There are several deserted chapels in the area next to the mountainside. The neighbouring of villages if Pyla lies to the East. Oroklini is the site of protected shallow salt water lakes which are home to a variety of bird species including pink flamingos. "The Tourist Area" is a traditional name for an area of hotels and beach, northeast of the Voroklini fire station.